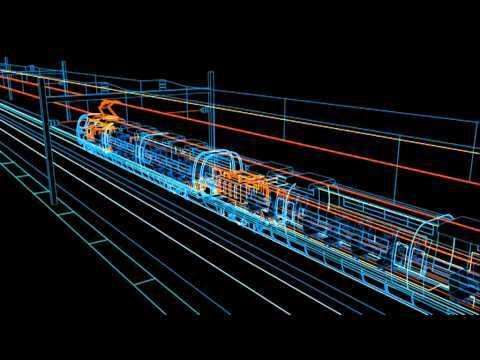 This article forms part of my “Railway Automation Series“.. Undoubtedly every modeller reaches a point where some level of Automation is desired. Imagine a passenger train traveling from town to town..
then after a certain amount of time has passed, the train slowly starts up again and then resumes its previous speed to get to the next town. How about slowing down the train when approaching certain curves or junctions ? ..now what about an intelligent layout that does this and more.. without you having to lift a finger? 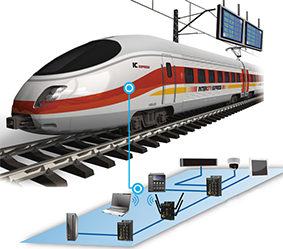 Basically, all you have to do to accomplish these automated tasks is to isolate certain sections of track and wire circuit boards to the tracks that tell your trains what to do. At a minimum the only element you need is a position sensor to tell the circuit board when the train is approaching, for a more integrated approach this position sensing capability will be integrated into a Feedback system that is connected to a computer system..